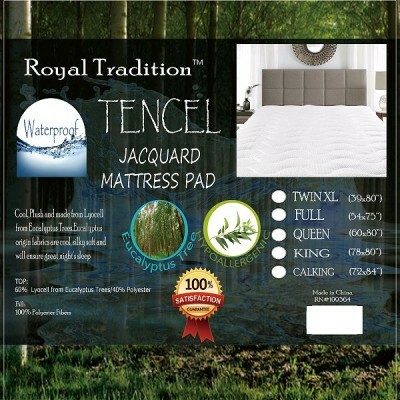 You are invited to try our Royal Traditional Waterproof Jacquard Mattress Pad designed for a better night's sleep. 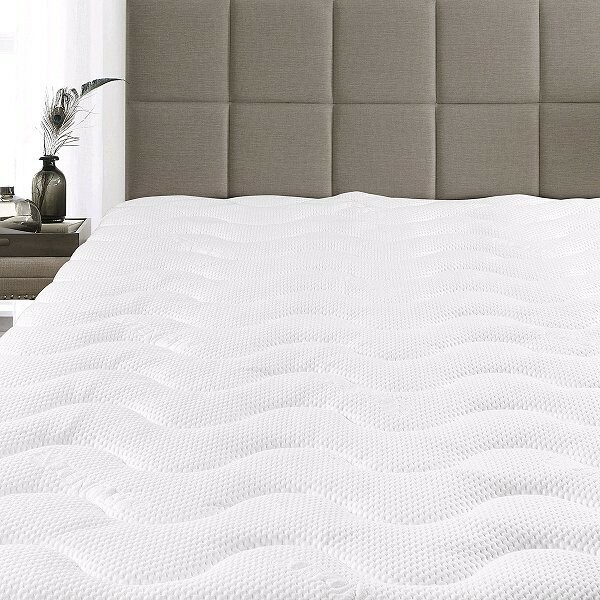 This hypoallergenic mattress pad is made of Lyocell from Eucalyptus tress making the fabric cool, silky and soft to the touch. You are invited to try our Royal Traditional Waterproof Jacquard Mattress Pad designed for a better night's sleep. This hypoallergenic mattress pad is made of Lyocell from Eucalyptus tress making the fabric cool, silky and soft to the touch. Our waterproof mattress pad is made with a bottom layer that protects your mattress from any dirt, stains and accidental spills; while the top layer adds an extra cushiony softness to your mattress improving overall comfort in any season. 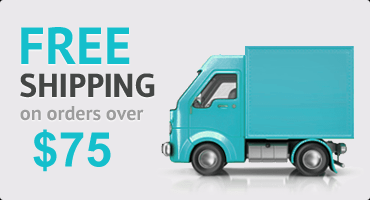 Twin XL size: 39 x 80"
Full size: 54 x 76"
Queen size: 60 x 80"
King size: 78 x 80"
California King size: 72 x 84"